Item #: p-j-081. Bee Balm. Foot circumference - 6" (16 cm) Leg - 5" (13 cm) Back.. Item #: p-j-080. Bellflower. Foot circumference - 7" (18 cm) Leg - 5" (13 cm) Ba.. Item #: p-j-079. Yallow Leaf. Foot circumference - 7" (18 cm) Leg - 5" (13 cm) B.. Item #: p-j-078. Brittlebrush. Foot circumference - 8" (20 cm) Leg - 5.5" (14 cm) .. Item #: p-j-077. Green Eyed Grass. Foot circumference - 7" (18 cm) Leg - 5.5" (14 cm)&n.. Item #: p-j-076. Easter Lily. Foot circumference - 7" (18 cm) Leg - 5" (13 cm) B.. Item #: p-j-097. Water Willow. Foot circumference - 7" (18 cm) Leg - 5.5" (14 cm) .. 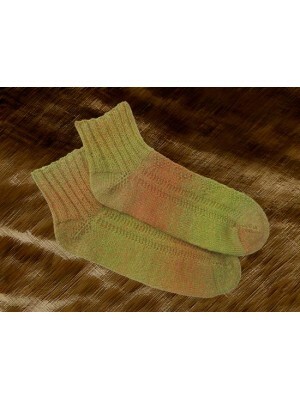 Item #: p-sock-ms04-01. Cherry. Foot circumference - 7" (18 cm) Leg - 13" (33 cm) .. 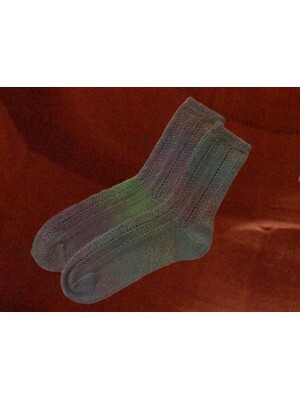 Item #: p-sock-y07-01. Colorful Wave. Foot circumference - 7" (18 cm) Leg - 4" (10 cm)&.. 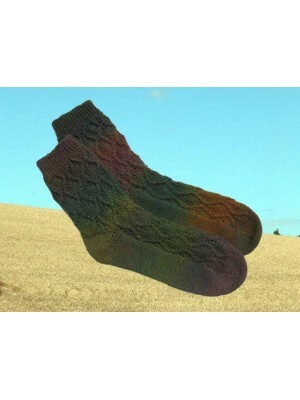 Item #: p-sock-y09-01. Dandelion Leaf. Foot circumference - 7" (18 cm) Leg - 5" (13 cm).. 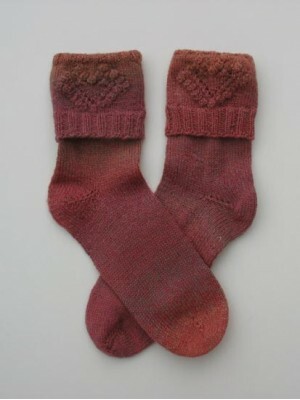 Item #: p-sock-y02-01. Diamond Legend. Foot circumference - 7" (18 cm) Leg - 5.5" (14 c.. 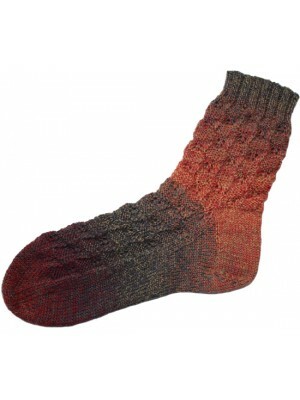 Item #: p-sock-Y24-01. Faded Heart. Foot circumference - 7" (18 cm) Leg - 9" (2.. Item #: p-sock-ms11-01. Lace Spine Sock. Foot circumference - 6.7" (17 cm) Leg - 6.5" (.. 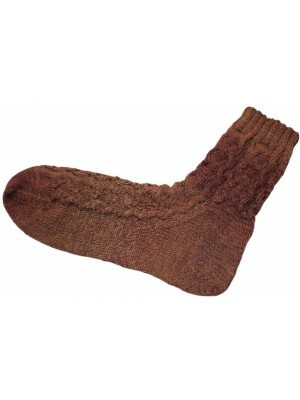 Item #: p-sock-ms41-01. 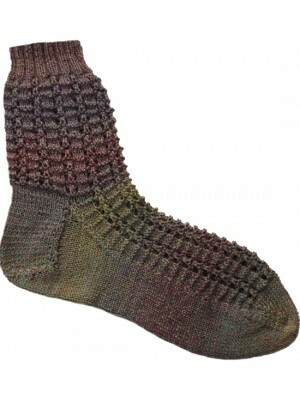 Lizard Ridge Sock. Foot circumference - 7" (18 cm) Leg - 4" (10.. 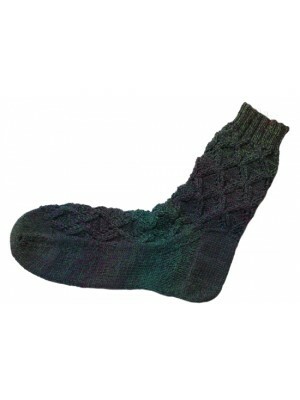 Item #: p-sock-y23-01. Pine Array. Foot circumference - 7" (18 cm) Leg - 3" (8 cm)&nb..